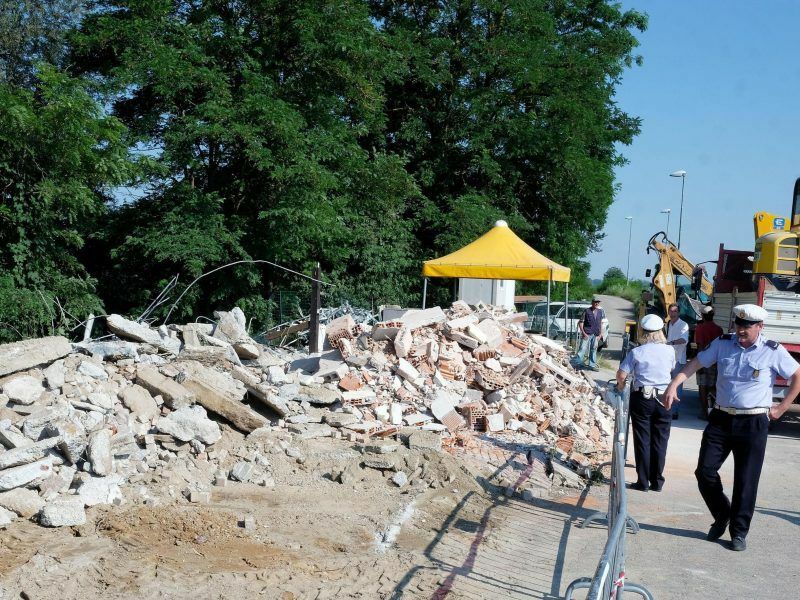 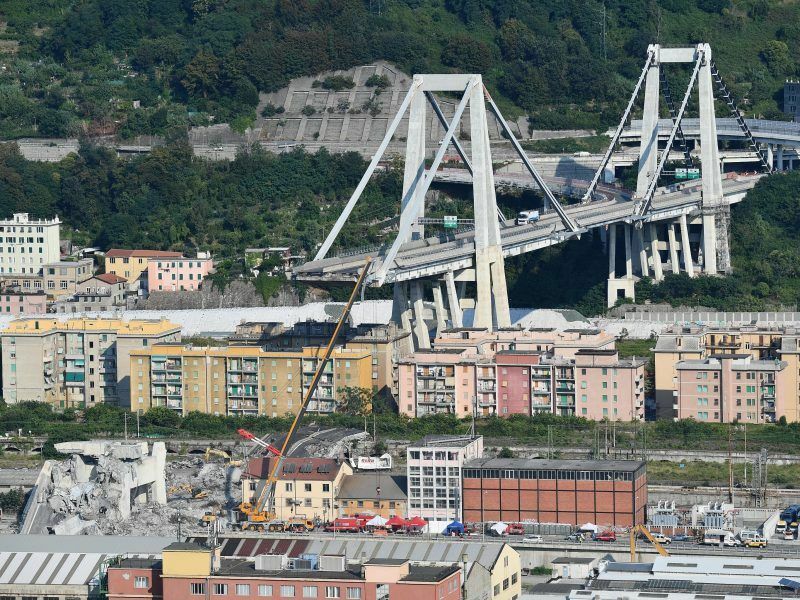 Italy’s deputy prime ministers are in disagreement over whether the country’s motorway network should be nationalised following the tragic bridge collapse in Genoa on 14 August. 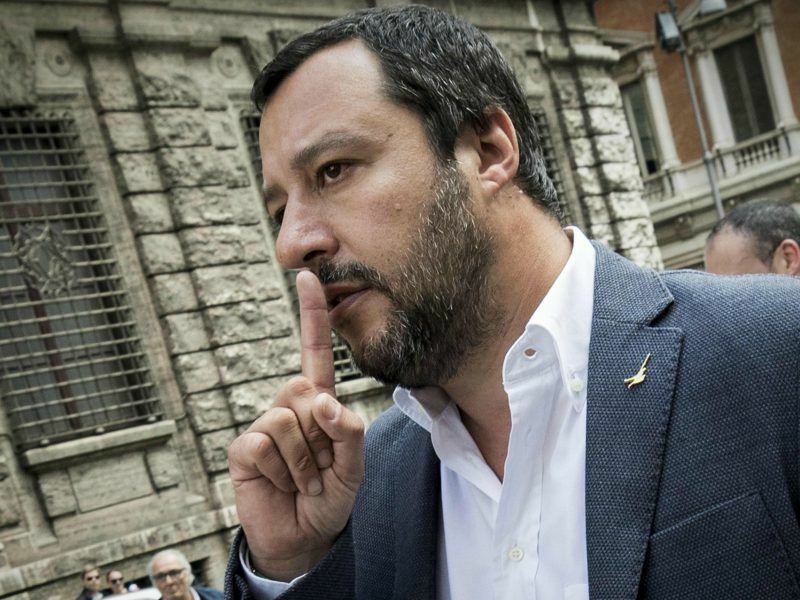 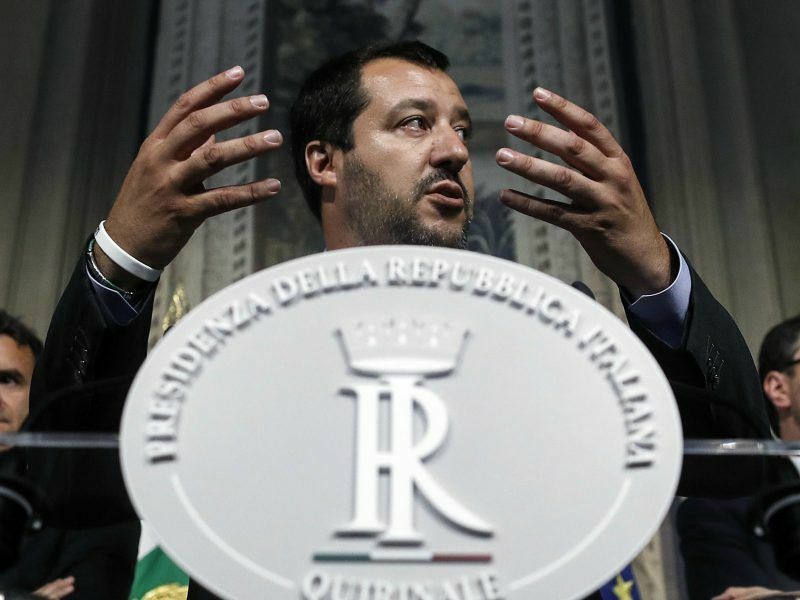 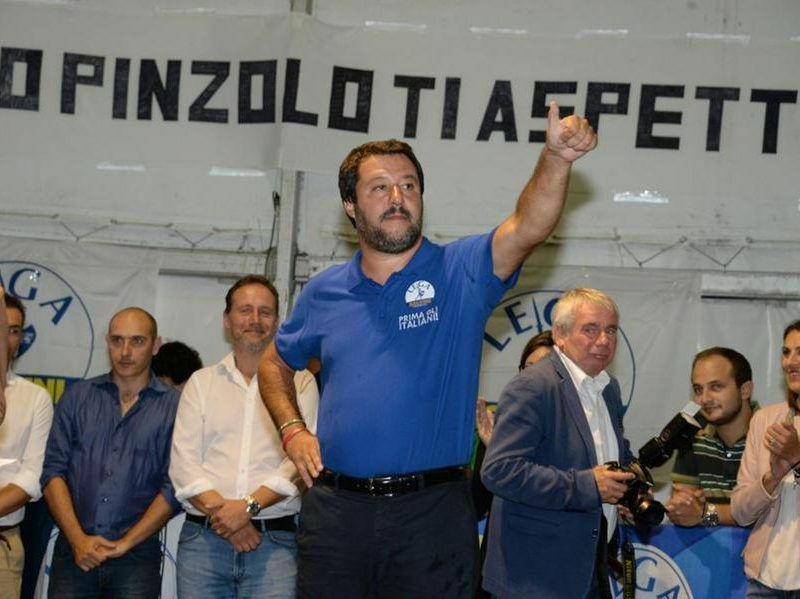 Italy's far-right Interior Minister Matteo Salvini on Tuesday (19 June) defended his plans to count the Roma community living in the country and deport those without legal status, despite outrage at home and abroad. 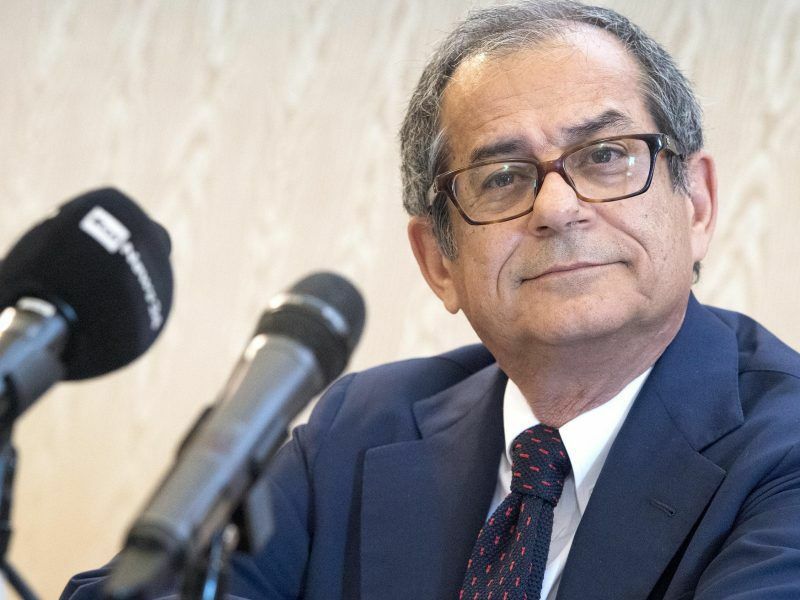 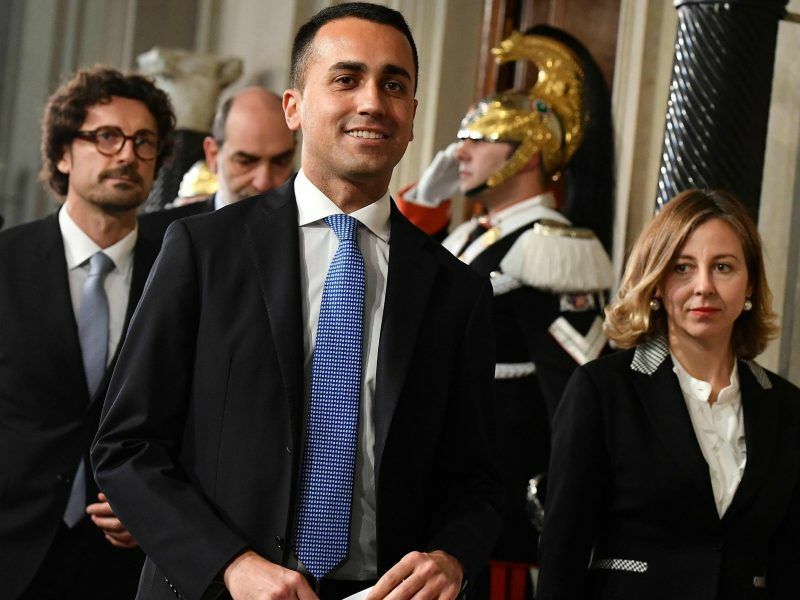 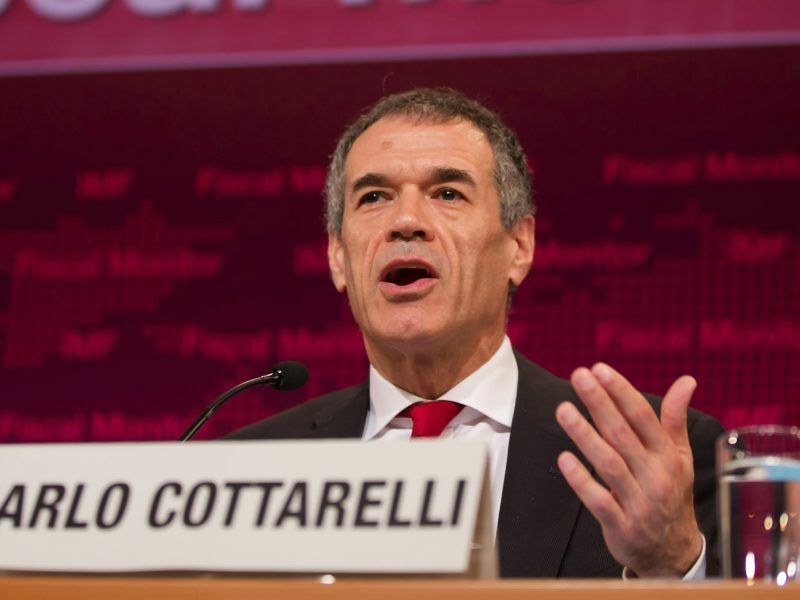 Italy's president set the country on a path to fresh elections on Monday (28 May), appointing a former International Monetary Fund official as interim prime minister with the task of planning for snap polls and passing the next budget. 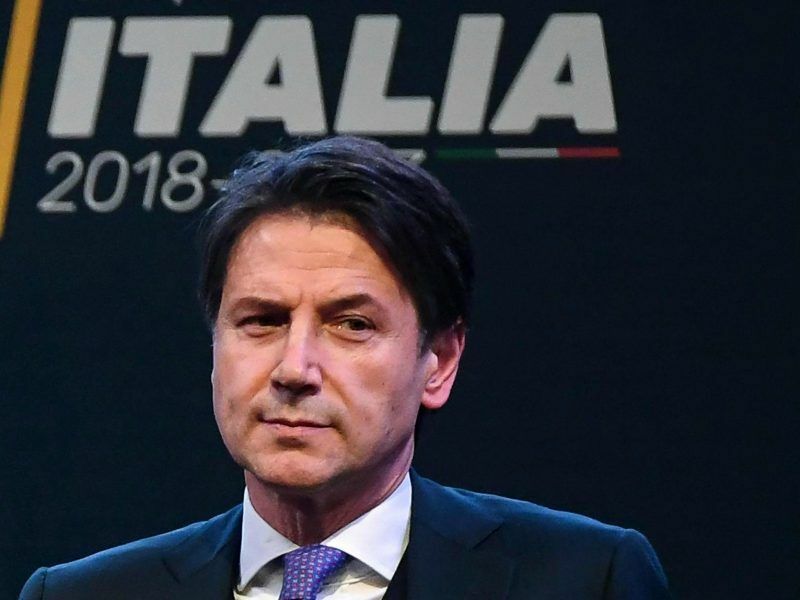 Italy's president is expected to ask a former International Monetary Fund official today (28 May) to head a stopgap government amidst political and constitutional turmoil, with early elections looking inevitable. 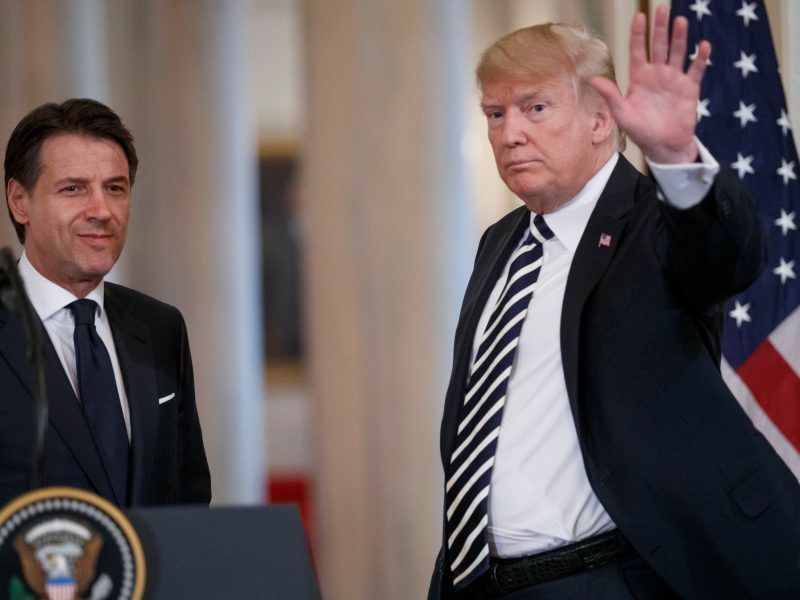 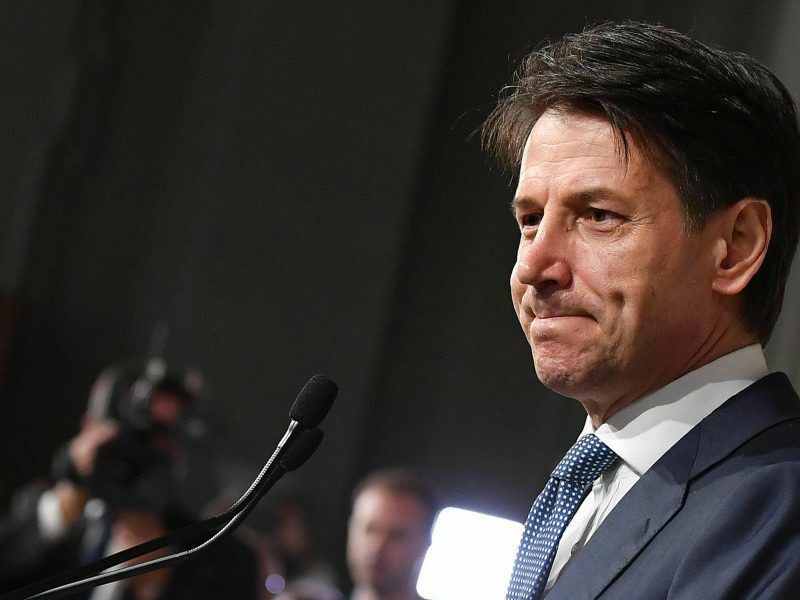 Italy's president on Wednesday (23 May) approved little-known lawyer Giuseppe Conte's nomination to be prime minister of a government formed by far-right and anti-establishment parties. 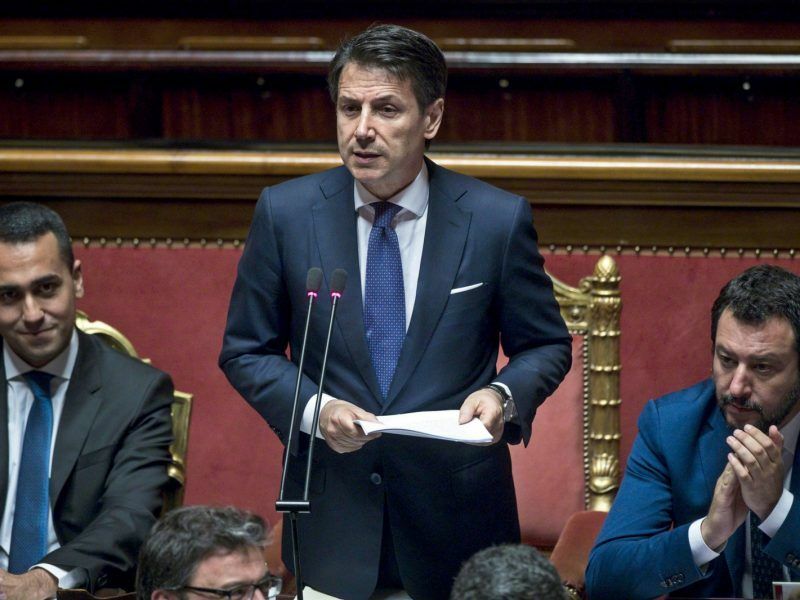 Italy's anti-establishment 5-Star Movement and the far-right League on Monday (21 May) proposed Giuseppe Conte, a little-known law professor, as prime minister to lead their big-spending coalition government. 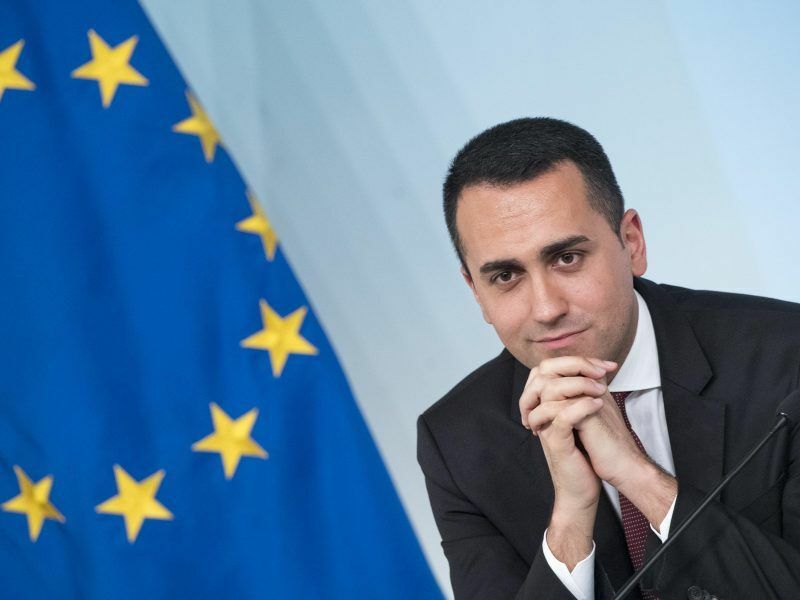 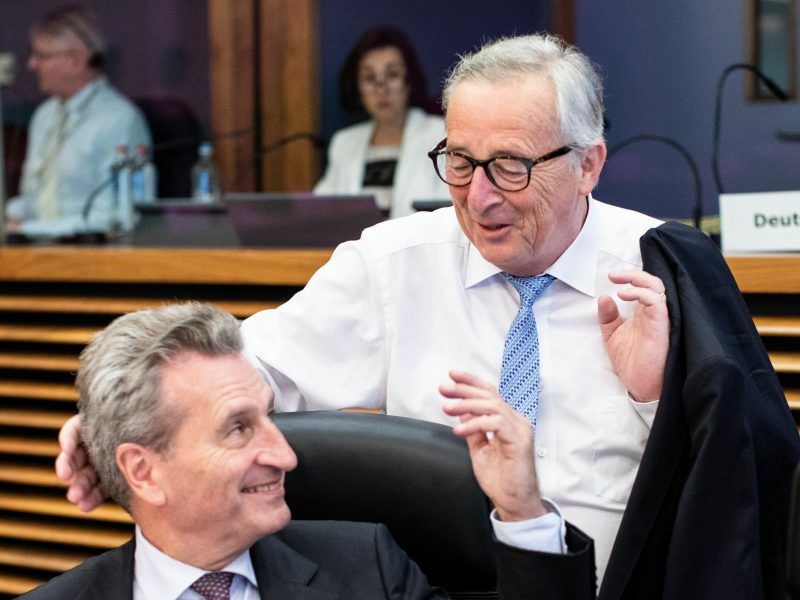 The anti-establishment 5-Star Movement and far-right Northern League plan to ask the European Central Bank to forgive €250 billion of Italian debt, according to a draft of a coalition programme the parties are working on. 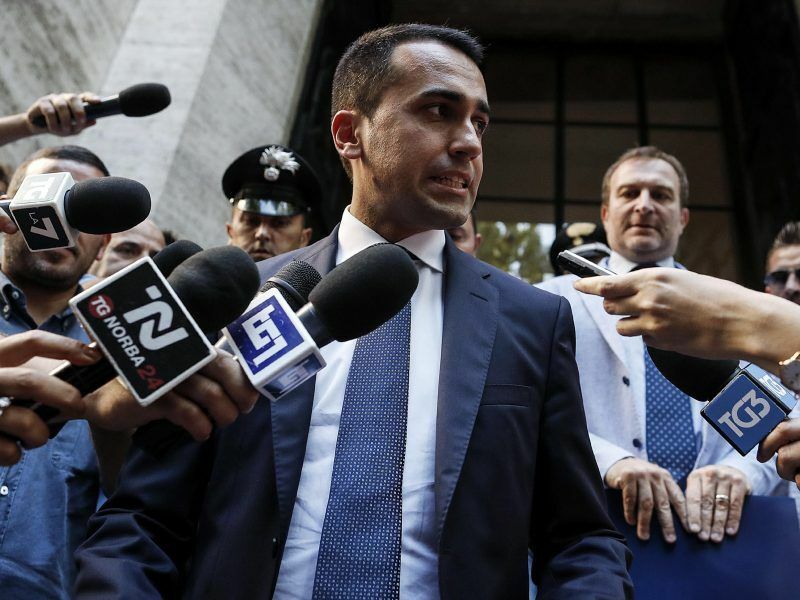 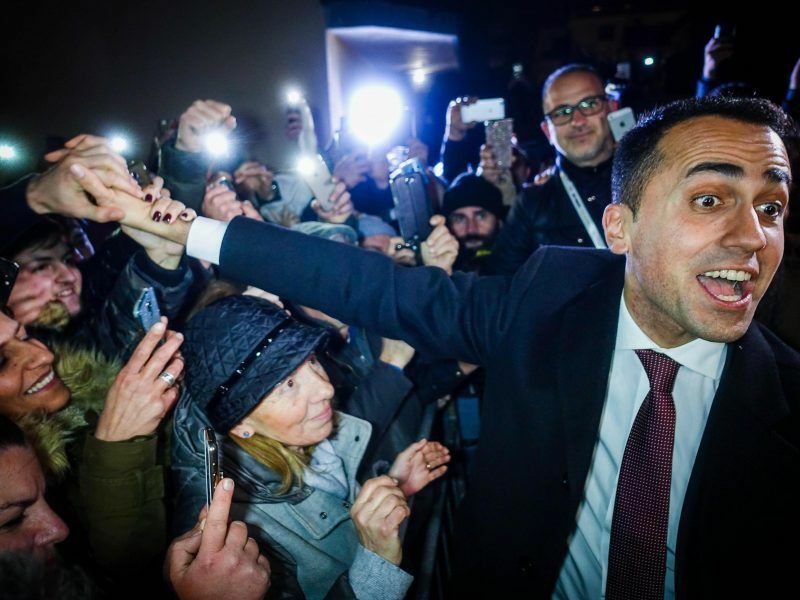 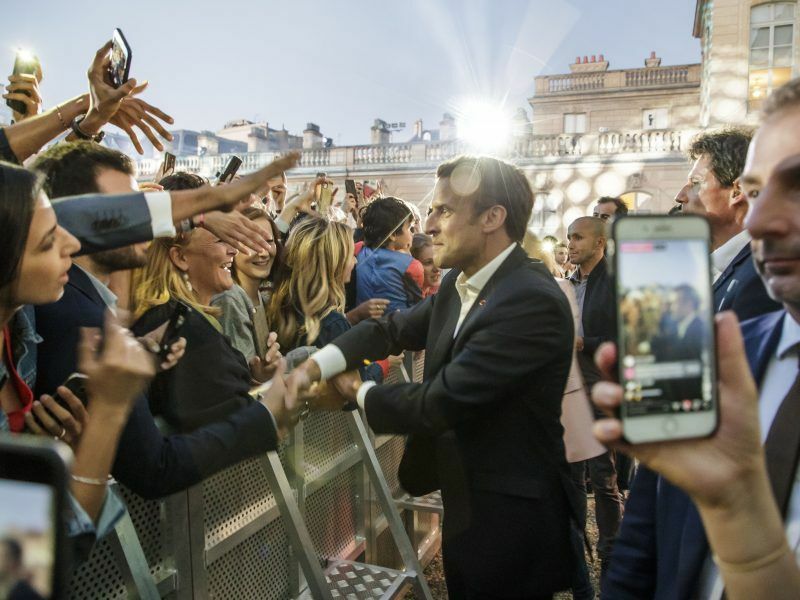 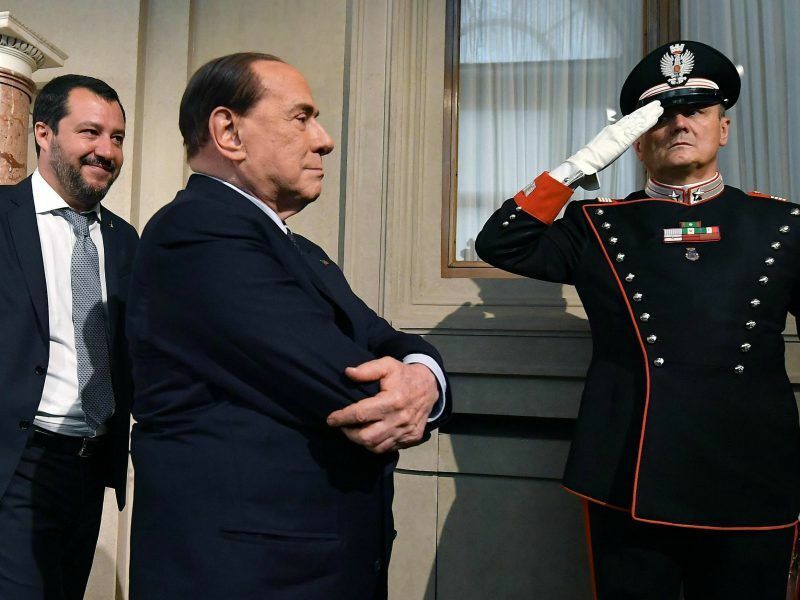 The anti-establishment 5-Star Movement and far-right League have made "significant steps" towards forming a government, the two parties said Thursday (10 May) as Italy looked to end nine weeks of political deadlock. 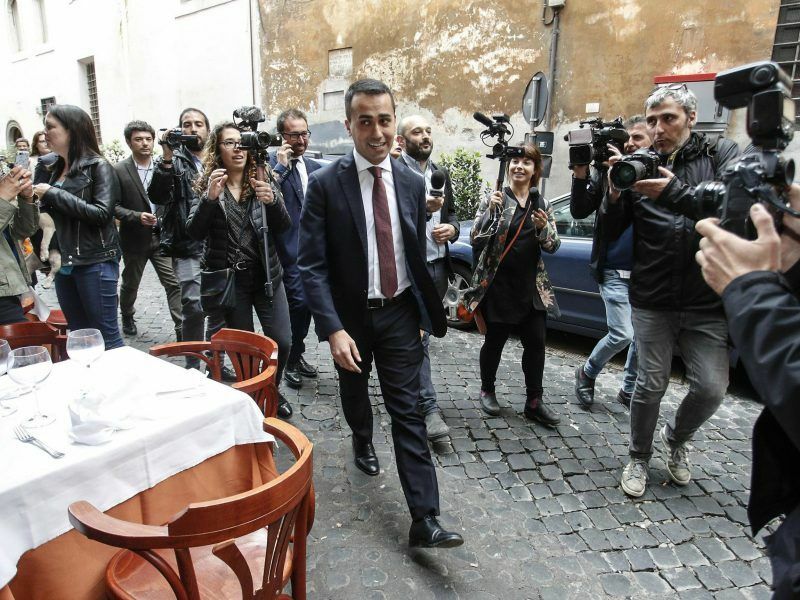 The prospect of an election re-run in Italy grew today (7 May) as President Sergio Mattarella held a final round of consultations to try to break two months of political deadlock with party leaders still far apart. 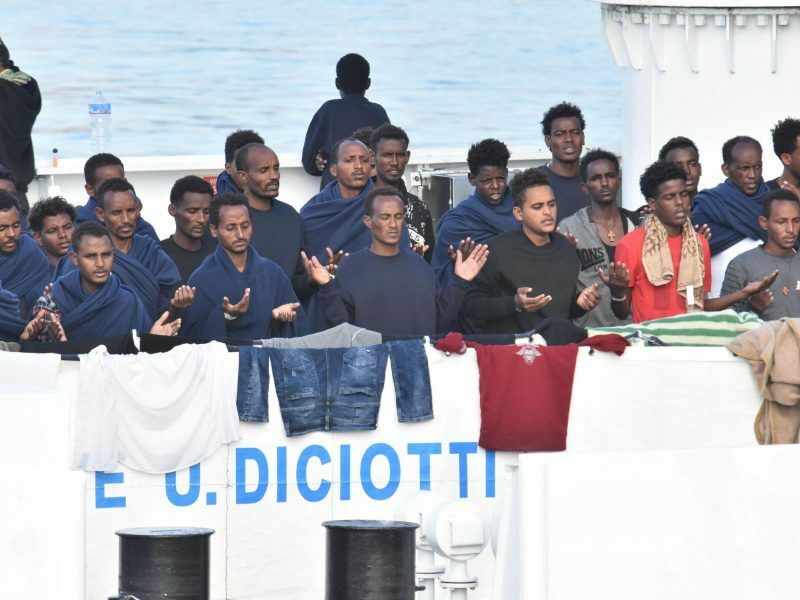 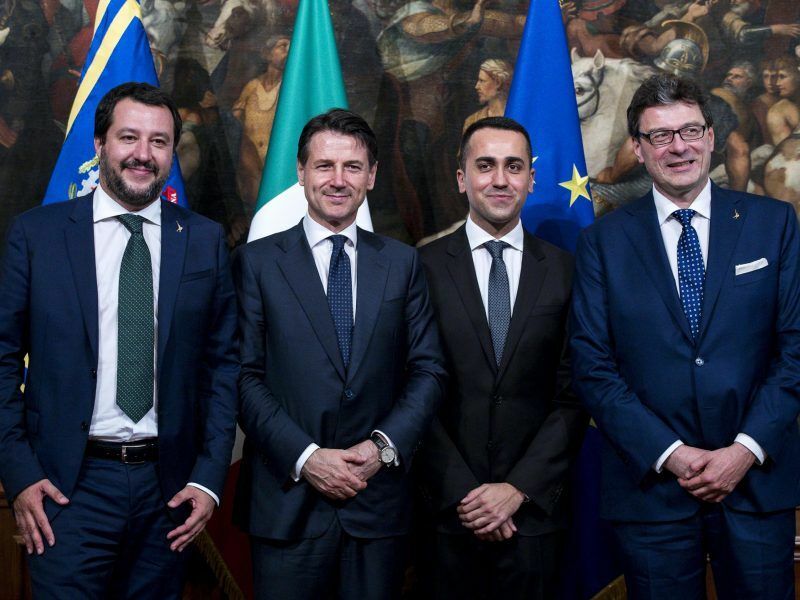 Talks aimed at resolving Italy's political stalemate failed to break the deadlock and a new round of consultations will be held next week, President Sergio Mattarella said on Thursday (5 April). 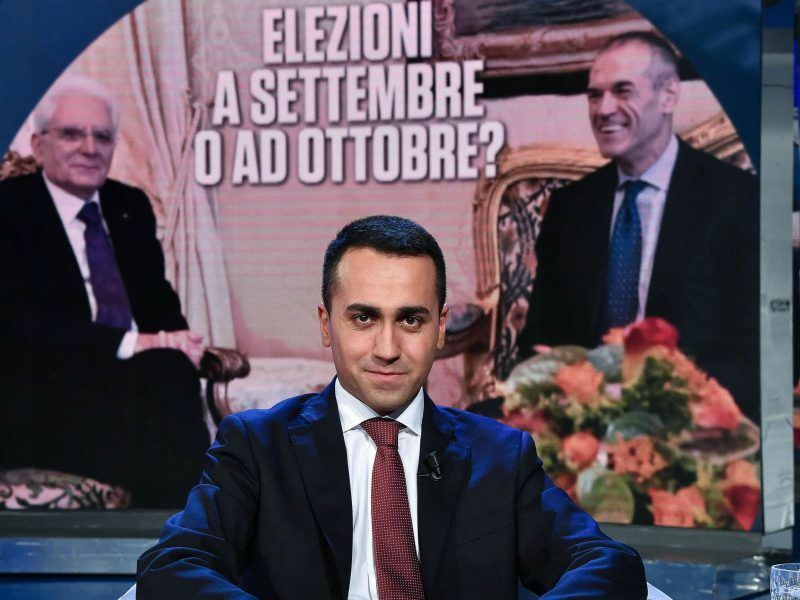 Italy's anti-establishment 5-Star Movement, the largest party in parliament after this month's election, should try to form a government with its far-right rivals the League, two of its senior politicians said on Tuesday (27 March). 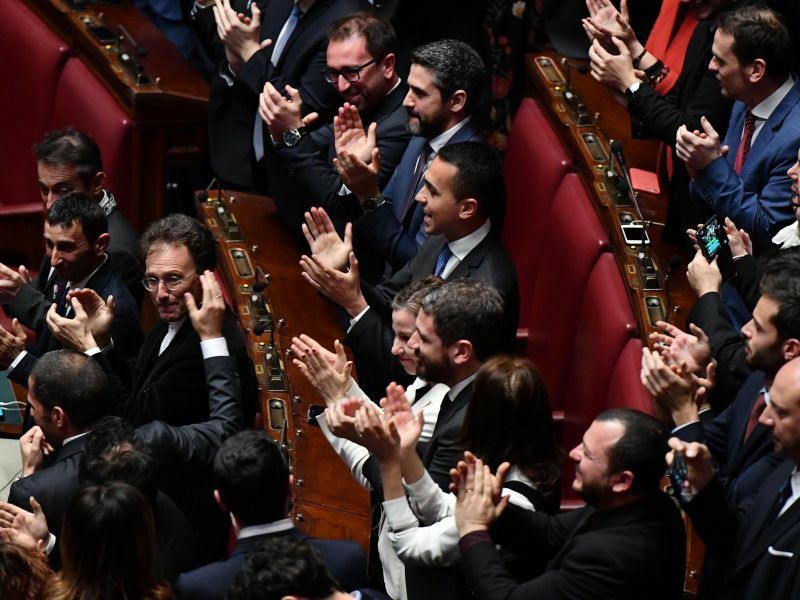 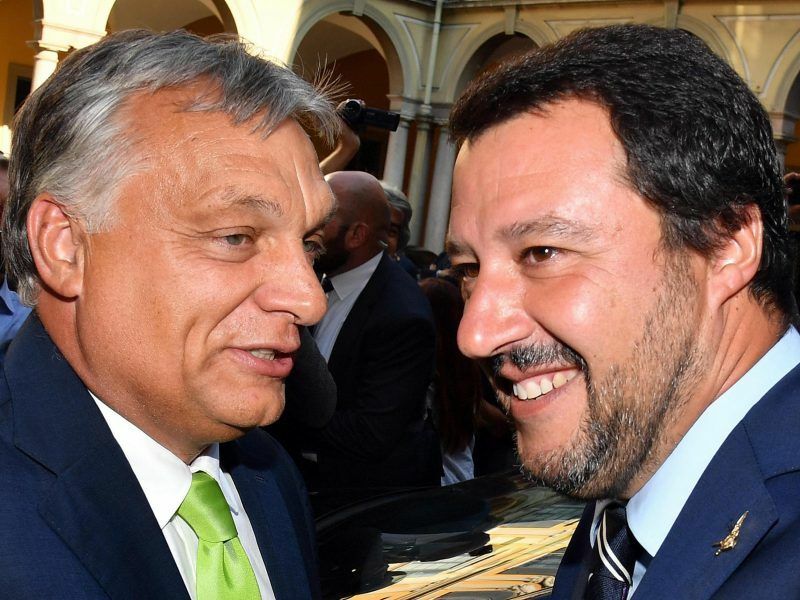 Senior members of Italy's vanquished Democratic Party yesterday (6 March) eyed a possible deal with the triumphant 5-Star Movement (M5S), following an election that left the country with a hung parliament and anti-establishment and far-right parties vying to form a government.